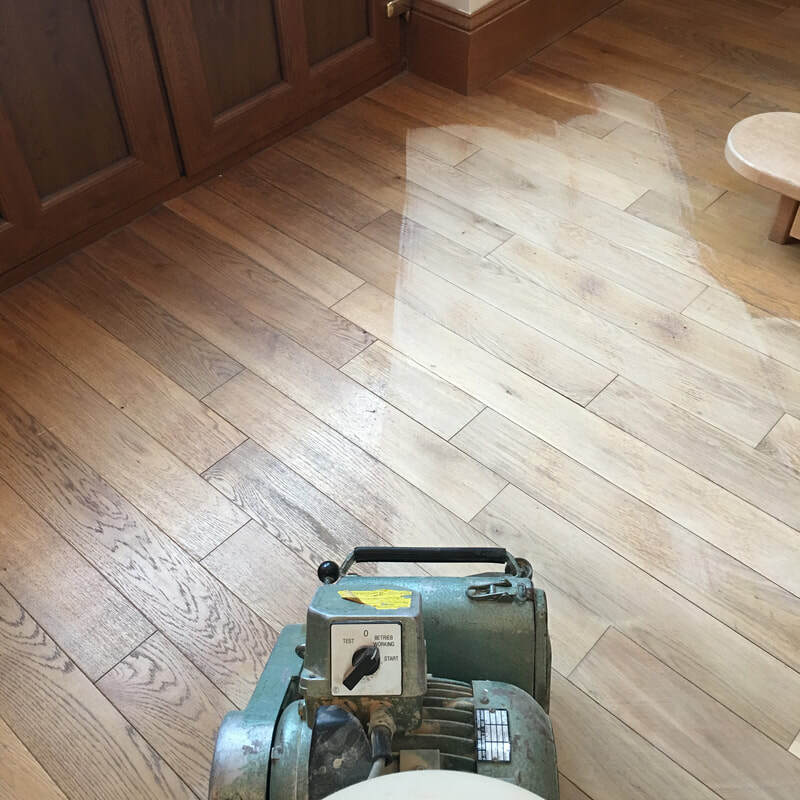 We offer a number of timber refinishing services, from kitchen worktop restoration, to bar tops, table tops, solid wood floor sanding and finishing, full staircase restoration right through to friendly advice on sanding and oiling your own worktops for an interim top-up. All of our services control release of dust, typically associated with timber refinishing - making us compliant with current HSE legislation and ensuring you are left with clean, dust-free environment - perfect for any busy bar, restaurant or home. Our pride is guaranteed in the finish of your timber. 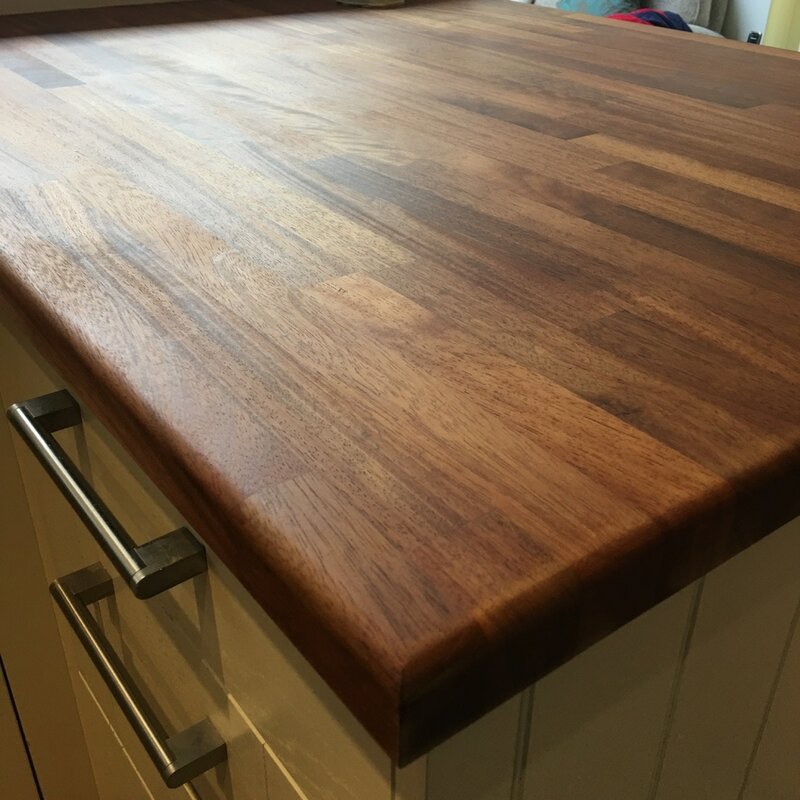 Want to re-oil your worktops? See more here. Got a question? See if it's listed here.